When it’s summer time many of us want to go swimming, but for those with vertigo and dizziness it’s not always that easy. 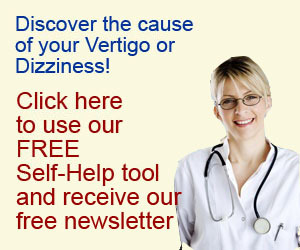 Swimming can present several challenges to the vertigo sufferer. Healing times in labyrinthitis (vestibular neuritis). A question I get asked all the time by my patients is how long will it take to get better. The “normal” healing time of labyrinthitis is about six weeks, but things often aren’t as simple as they seem.